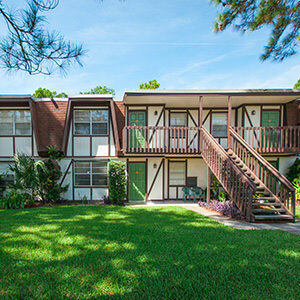 Our community in Jacksonville Florida has Studio, 1 and 2 bedroom apartment units. 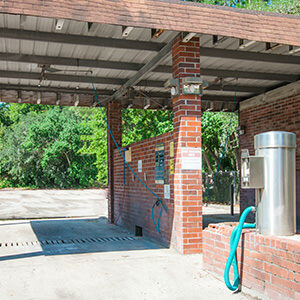 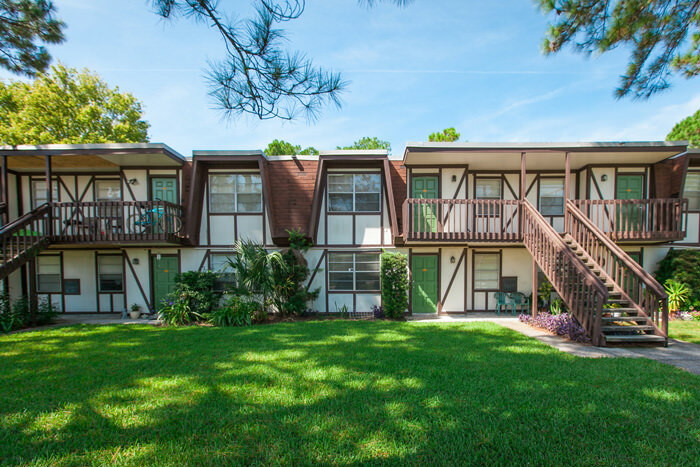 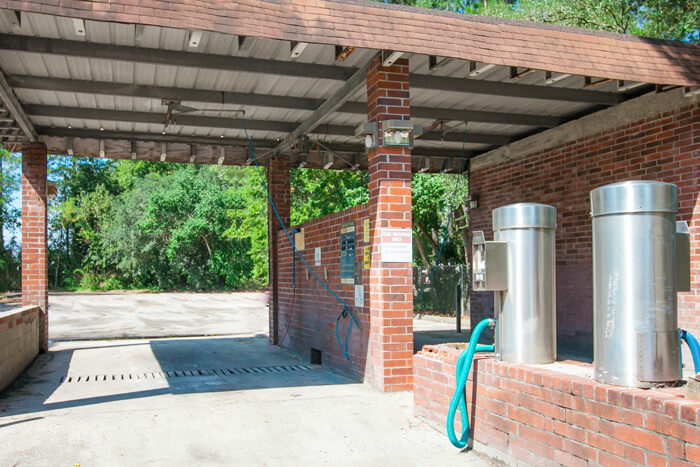 The property itself was built in the 70's so unlike newer complexes in the greater Jacksonville area we have a ton of square footage in the units, as well as great prices. 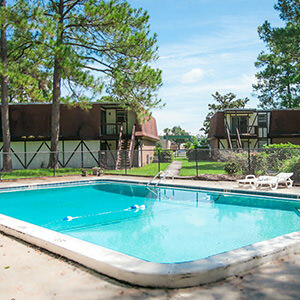 We require an income of 3 times the monthly rent to qualify for residency. 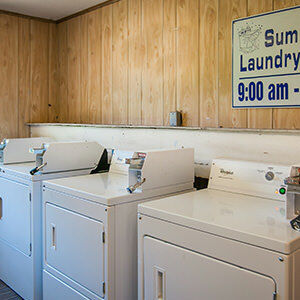 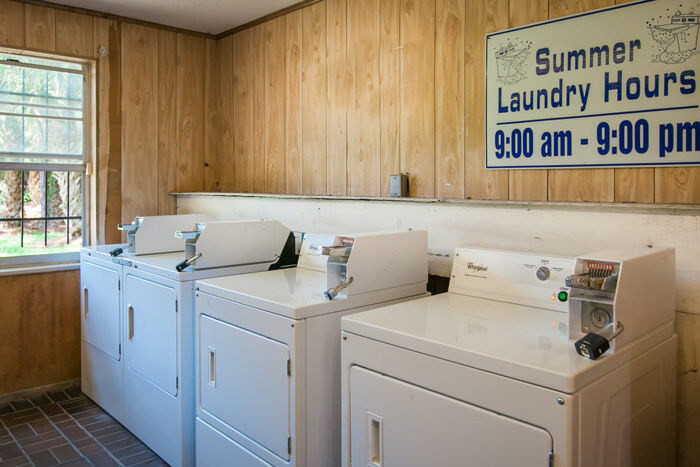 Water, sewer and trash are all included in the monthly rent. 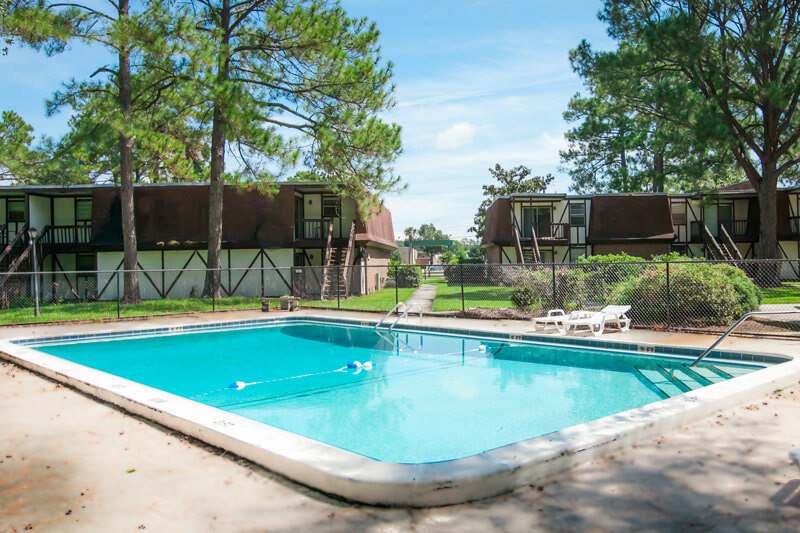 Yes, we offer a 7 month lease at an additional fee per month.